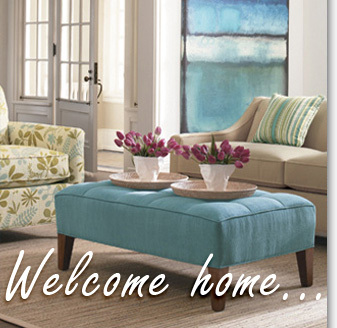 We make it easy to find the perfect Central North Carolina home! View all of our real estate listings, look through picture galleries and even take virtual tours of select properties. We offer a large selection of Central North Carolina real estate, and hope we can help make your property search a success! (C) Copyright 2001 - 2018. All rights reserved.